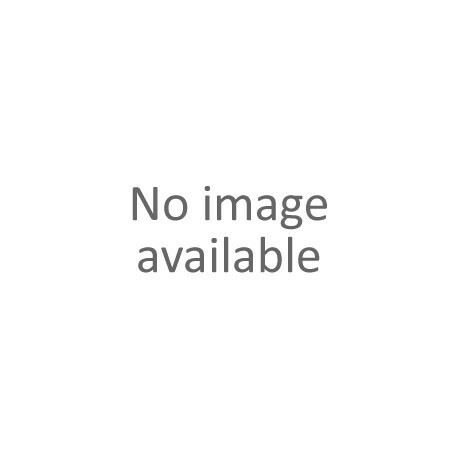 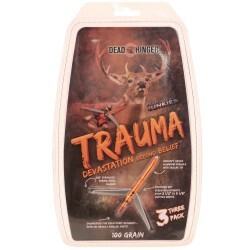  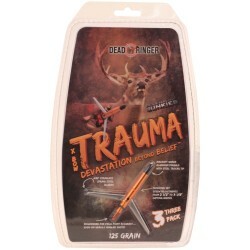 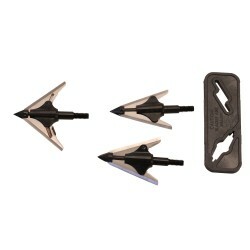 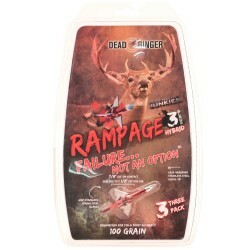 "The Redneck broadhead is 100% American made and designed to be deadly accurate from today's ultra-high speed compounds as well as crossbows. 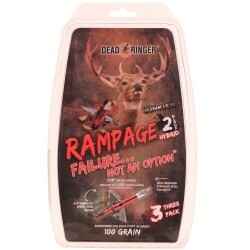 Some hunters prefer the simplicity and ""no-nonsense"" design of the fixed blade head and the Redneck with its 1 1/8"" cutting diameter and offset blades delivers. 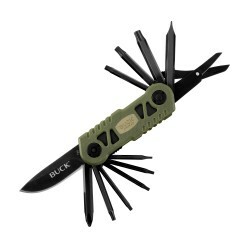 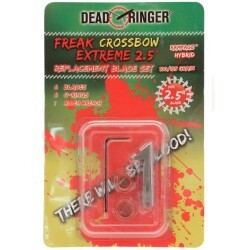 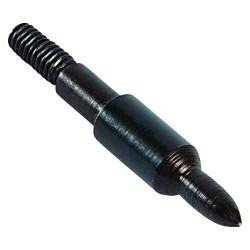 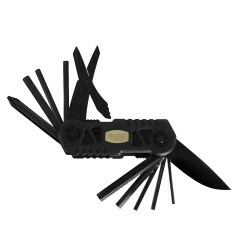 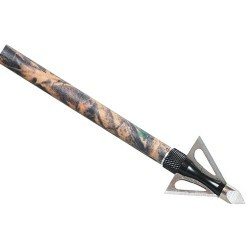 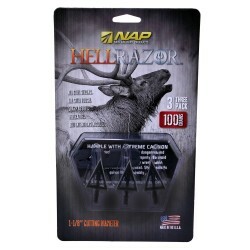 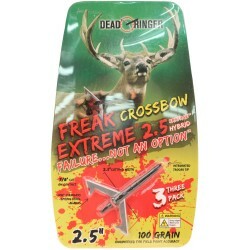 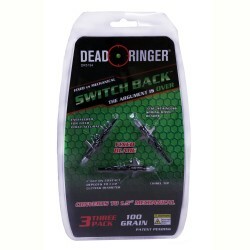 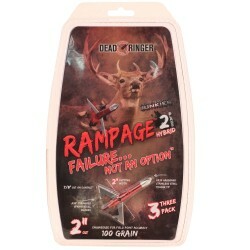 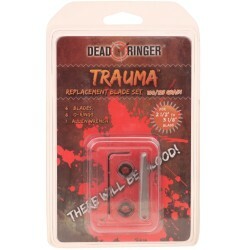 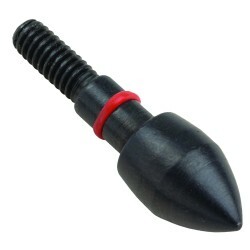 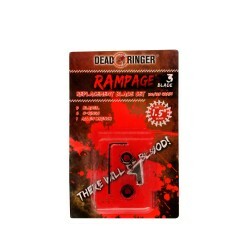 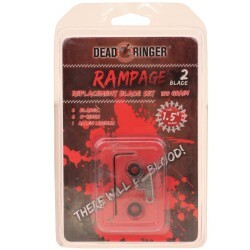 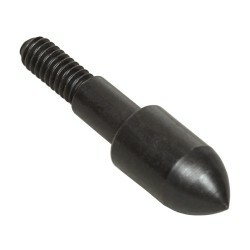 .027"" thick super sharp American made blades ensure deadly penetration and ample blood trails.